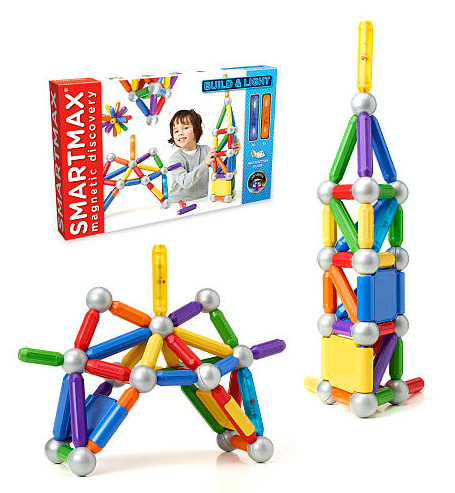 Plenty of creative construction-themed gifts can be found with a little searching for little people, adults and everyone in between. Here’s a compilation of some of our favorites. This game allows players to bid on jobs and buy dozers, backhoes, excavators and scrapers to get the work done. 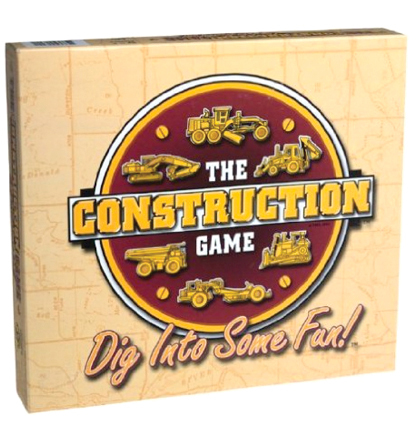 Adapted from the Farming Game by a construction engineer, the game is for 2 to 6 players and takes 30 to 45 minutes to play. For ages 10 - adult. 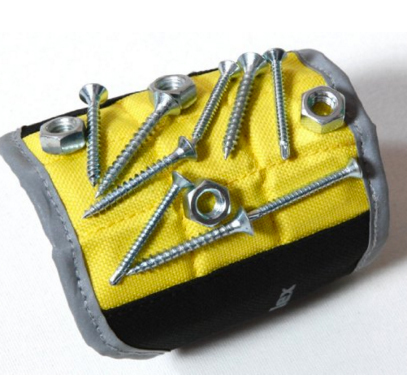 Perfect for holding tools, screws, nails, bolts, drilling bits and screwdriver bits, this handy wristband makes a great gift for the handyman. Strong magnets keep everything in place to allow for hands-free work. Constructed of breathable polyester, the strap is adjustable to allow one size to fit most. The Apple Cookie and Chocolate Company offers a wide selection of unique gifts such as this 24 in. toolbox filled with over 8 lbs. of chocolate chip cookies and an assortment of approximately 2 lbs. 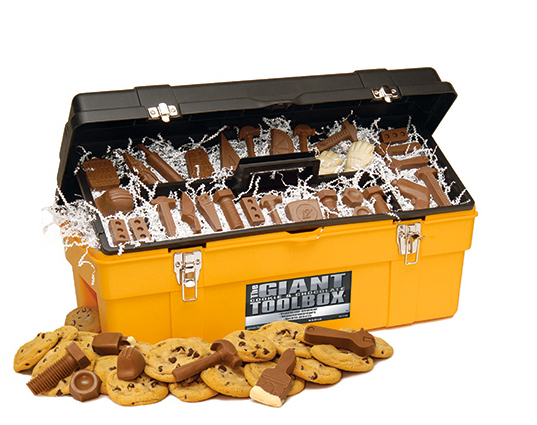 of chocolate tools. 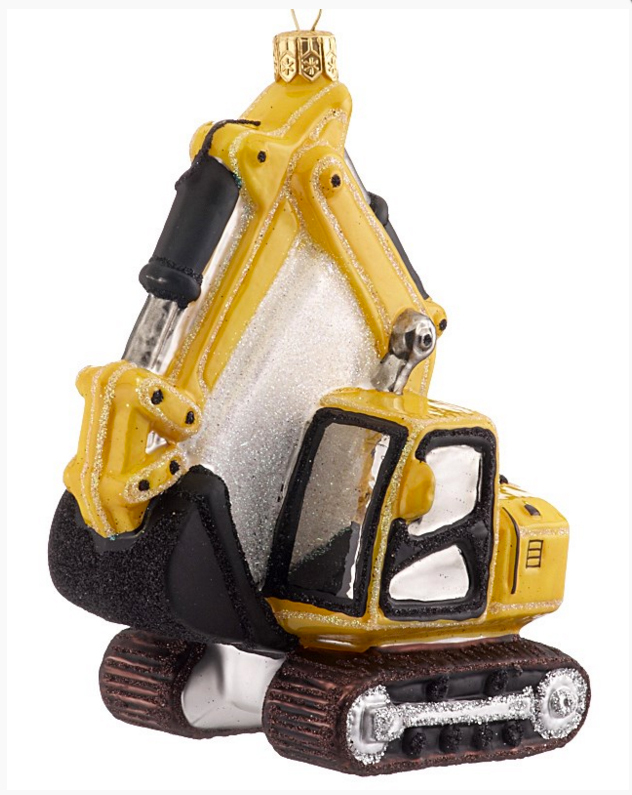 This excavator ornament included a boom, stick, bucket and cab that sits on a rotating platform. Made of Polish glass, the ornament can be personalized to create a lasting keepsake. 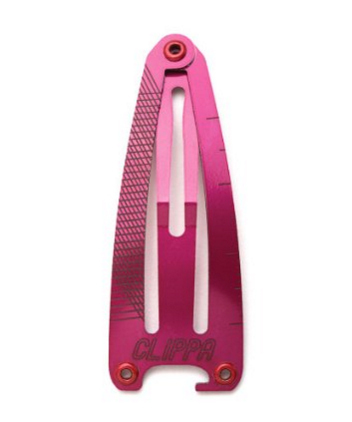 It measures 3 3/4 in. by 5 1/4in. This multi-use contractor tool features level and plumb bubbles, drywall and angle gauges, a ruler, a magnetic strip and a mini-pen holder. The pen included is a superior writing instrument known as the Fisher Space Pen, designed to withstand the extreme temperatures and conditions of space. It writes upside down, in freezing cold and hot temperatures, underwater, on wood, on aluminum and on galvanized steel. Made in America and microwave and dishwasher safe, these cups are great for both hot and cold and reduce condensation. 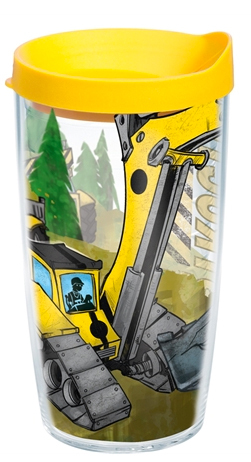 Many designs are available, including this construction truck design. These made-in-the-USA utensils are dishwasher safe and add a bit of fun to mealtime. They are good for travel, too. 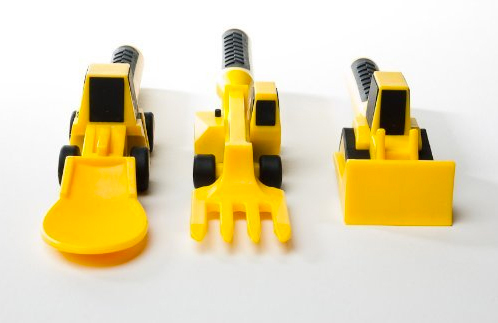 The set has textured, easy grip handles and includes a bulldozer pusher, forklift fork, and front loader spoon. 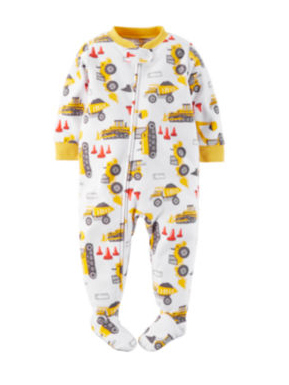 These classic pajamas with an ankle-to-chin zipper and cozy built-in footies are adorable with a construction print. 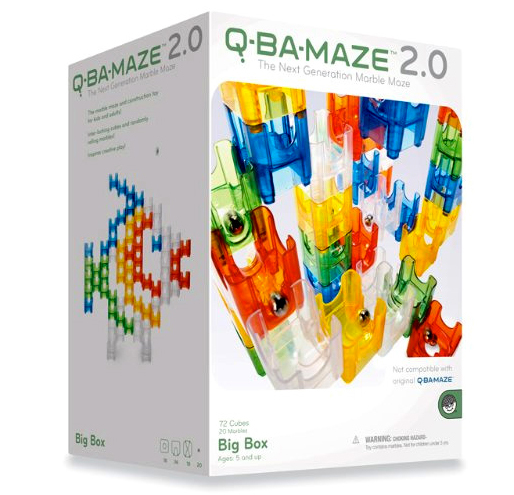 This unique set includes 72 cubes, 20 steel marbles and design ideas for building towers, mazes and marble runs. For Ages 5 and up. 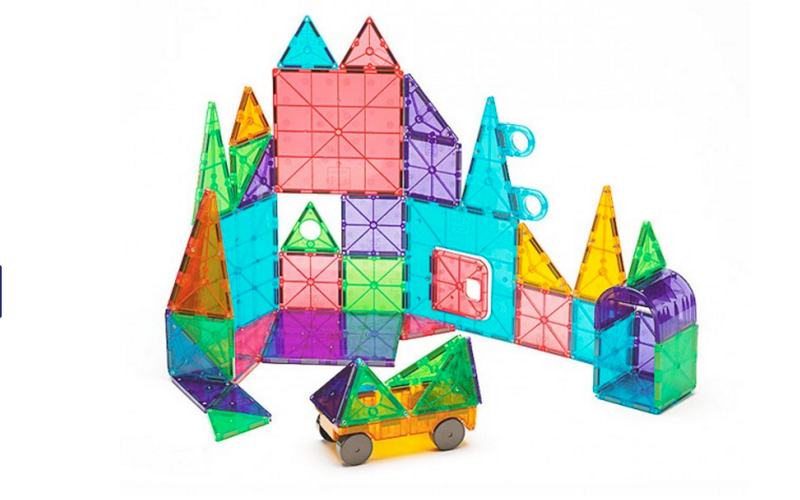 LED light is a fun twist to these magnetic pieces that can be used to construct towers, bridges and more. The magnets are strong enough to carry 60 times their weight. The set features 47 pieces, including two LED-lit magnetic bars. Playtown is a busy place, with diggers digging holes, materials being delivered, and roads being laid. 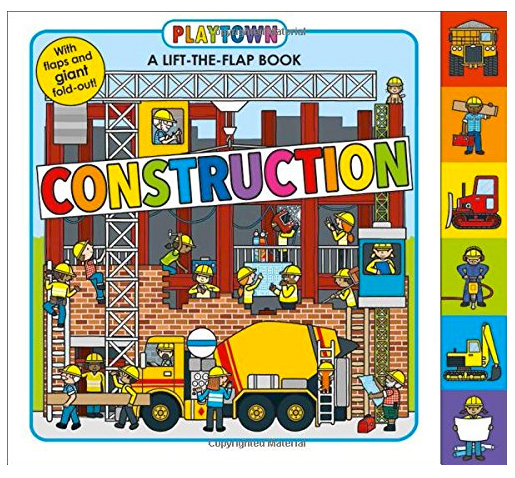 Each page offers flaps to tell about the picture above, and the back of the book includes a fold-out of a construction scene.